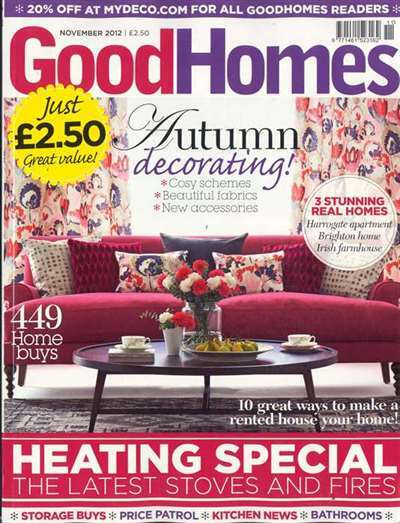 "Create the home you will love to live in" - BBC GOOD HOMES encapsulates the mix of inspiration and practical advice that is woven together throughout the title. 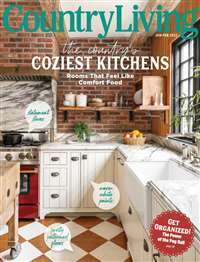 Key features include: Personal Shopper, which takes the legwork out of the major home purchases; Style Solutions, an in-depth look at a different room each month, combining creative ideas, best buys and style trends; What a Difference a Day Makes, how to use 24 hours and little money to turn rooms from drab to fab. 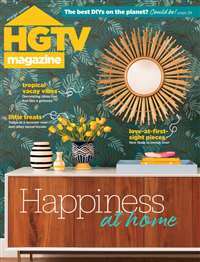 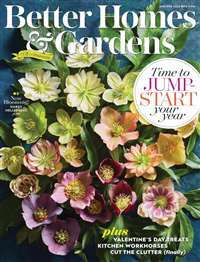 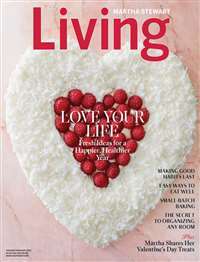 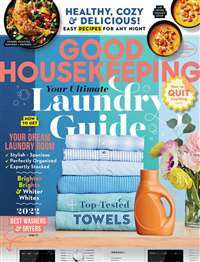 Subscribe to BBC Good Homes Magazine at MagsConnect Canada.